What Factors Can Affect My Airflow - RJ Kuhn, Inc. Your furnace fan is rated to provide a given volume of air measured in cubic feet per minute (cfm) based on the resistance in the air delivery system. This resistance comes in different forms and is referred to as external static pressure (esp) or pressure drop measured in inches of water column (wc). Common factors found in the majority of air distribution systems that create these pressure drops will be discussed. e register boot contribute to the overall external static pressure in the distribution system. Air registers on the supply air and grilles on the return air contribute to pressure drop. Your air conditioning evaporator coil will also create a pressure drop. Manufacturers of these devices perform tests to determine the pressure drop and have that figure available in their engineering literature to assist in the design of your air distribution system. Air filters and their associated pressure drop is one of the most over looked when home owners select a filter. Not only is it important to look at the rating of the filters initial pressure drop, but the pressure drop when the filter is considered fully loaded. Most manufacturers do not list this information on their packaging found at the retail store, but if you know the brand and type of filter (pleated, 1”, 2” or 4” wide); this information is available on their websites. Resistance of air filters is also effected by the size and the desired volume of air you intend to deliver. Duct accessories are another common form of resistance, turning vanes, dampers, additional heating coils (both hot water and electric) and dehumidification coils (other than your air conditioning evaporator coil) will add to the total external static pressure. At RJ Kuhn in Oswego, IL. 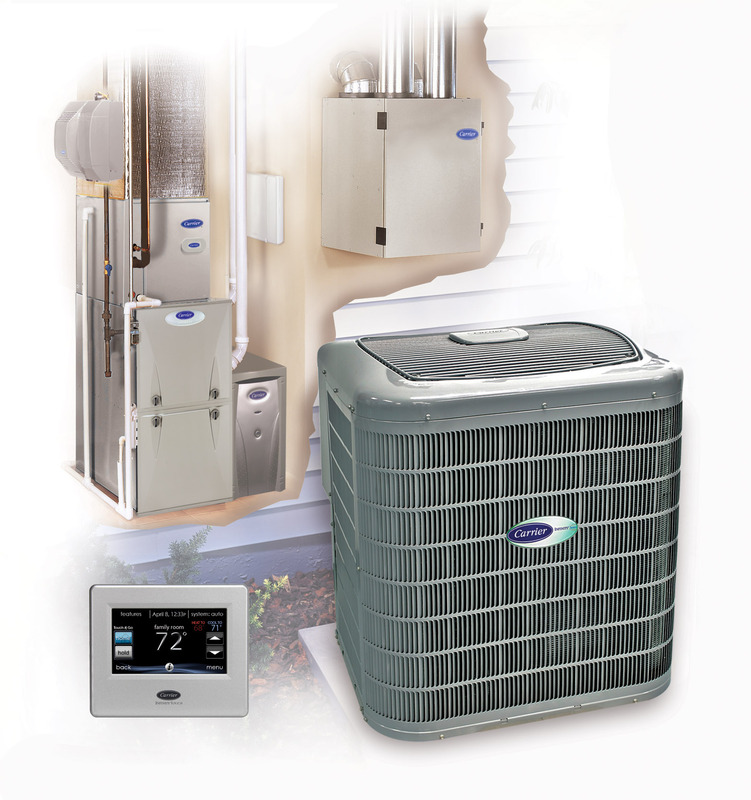 we are trained to calculate your air distributions pressure drop to assist in solving any problems you may have with your airflow. It is also critical to closely review your systems pressure drop when sizing a new furnace to ensure that the new furnace fan is rated to deliver the desired volume of air in your air distribution system. We can recognize any deficiency and recommend the changes needed to improve your air flow; it is not uncommon to find that the filter is under sized for the desired air flow. Contact RJ Kuhn in Oswego if you re replacing your furnace or are experiencing air flow related problems.